Cecil Miles was born in Winslow in 1967 into the Red Streak Tobacco Clan. 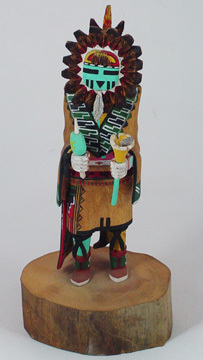 He grew up in Polacca at Hopi and in Winslow. 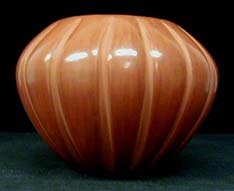 Cecil started carving in 1990 and learned to carve from Alvin Navasie. 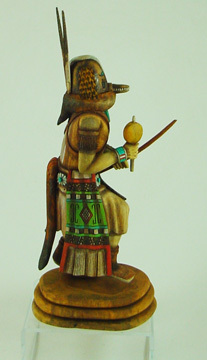 He often carves with Alvin and Cecil Calnimptewa. 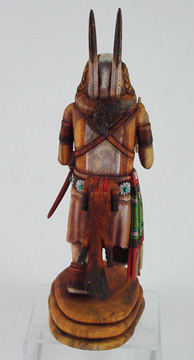 When he started carving, he made simpler sculptures and started adding more detail as he got better. 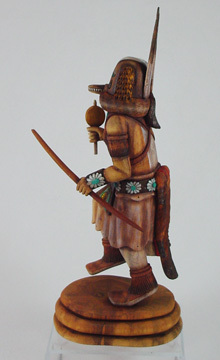 He now carves one piece Kachinas with great detail. 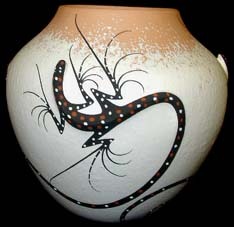 He often works with collectors to create very fine works of art. 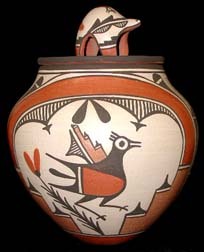 His favorite Kachinas to carve are animals such as eagles and Buffalo warriors because they are "leaning more toward life." 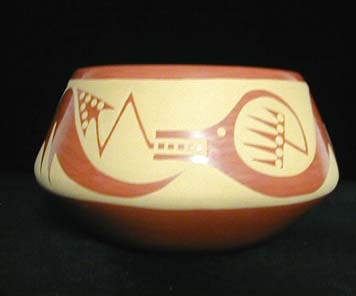 He has taken awards at Ceremonial and a blue ribbon at O'odham Tash. 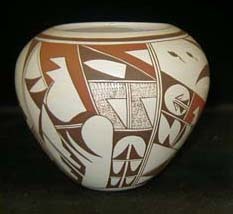 His work has been published in American Indian Art and Art of the Hopi. 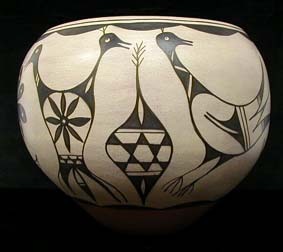 Cecil Miles is considered a master carver and his work is carried by the most discriminating galleries. 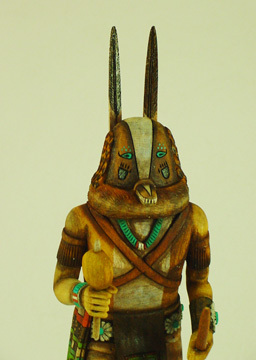 He is mentioned in a number of publications on Hopi art to include Art of the Hopi by Jerry and Lois Jacka, Hopi Katsina Dolls by Kent McManis and American Indian Art.